Are you struggling to find the resources to improve your primary school library? One of the country’s leading educational suppliers, BookLife, has set up a new scheme to support school libraries and help primary schools improve their literacy skills. Currently, BookLife has given away over £1.2 million in the first two months and hope that they can help even more schools in the coming months. They have started to already see the benefits their scheme has been having with schools. BookLife’s Match Funding scheme is running until 24 July 2018 and they advise schools to make use of it whilst they can. 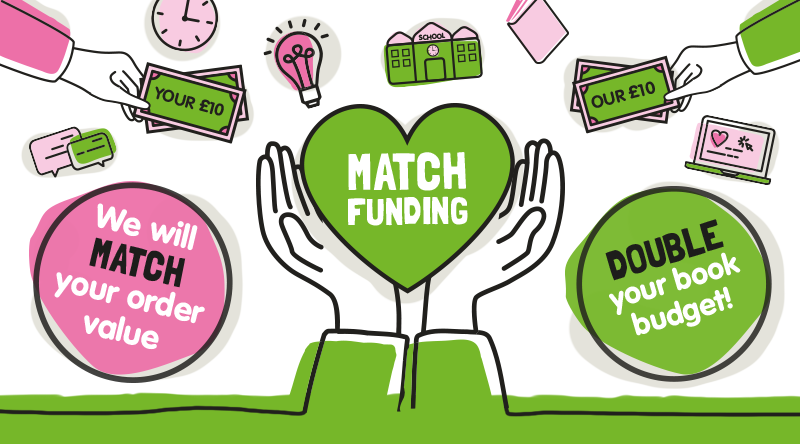 To find out more about Match Funding, go to www.booklife.co.uk or call 020 7649 9565.